To build an educated, conscious , united, Self- dependent and Healthy society. Twenty Nine years back in 1989, two energetic young men named Sri Binod Kumar Parmanik and Shiv Charan Uraw from a very small village of Makhani in Sahibganj District, formed a club in the name of Nehru yuva Club. The motive of this club was to guide the youths of tribal and pahariya Villages, those are living below poverty line, for their rights and obligations. The club got registered in year 1990. The villagers were cooperated the club most for expanding its activities and projects in health and education. In the year 1994, Sri Subhash Sharma, then was hon’ble district collector of Sahebganj was much impressed by the social activities of the club and encouraged the club members for registration. 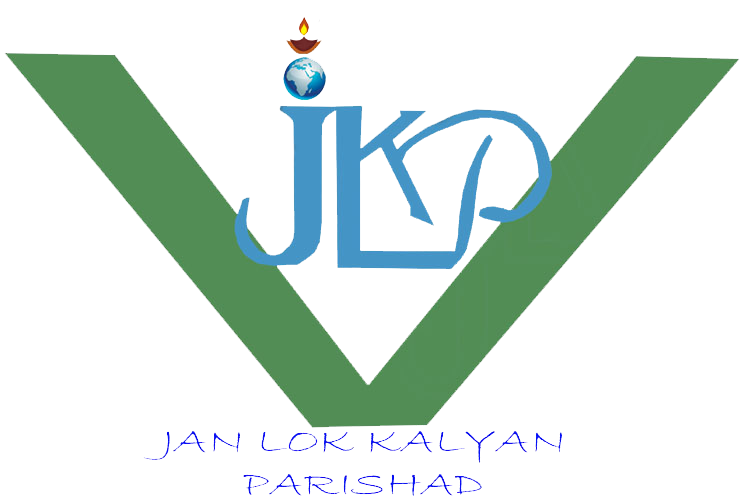 The club was registered Under Society Registration Act 1860 in the name of “Jan Lok Kalyan Parisad” Onwards the organization got lots of opportunities by the district administrations, CBOs, funding agencies and govt. Secretary of “SRI” Ranchi, Dr. A.K. Basu selected our organization as a best society in pakur for year 2001. From that period, Jan Lok Kalyan Parisad never looked back and active in changing the lives of people securing livelihood of rural and tribal Poors. In the Year 2004 JLKP came to the partnership with the NFI, the purpose behind of working together for the Development of Adolescent group as the target of adolescent reproductive health and reduce gender discrimination (ARSH),it is pleased to inform that the NFI Delhi was very much satisfied with their first field visit and work progress report, in the tribal established area littipara block of the pakur district. Donate to our Society and Help many Poor and Needy People for Change. Our Reports are given in details.You can read our Annual Reports on page. Read About the News of our Society as it is published in Print Media. We operate our organisation in Pakur, Jharkhand. It is situated in Sindhipara . Updated News and events from Jan Lok Kalyan Parisad.